Below are answers to some of the most common questions. Please make sure that your question isn’t answered below before contacting me. 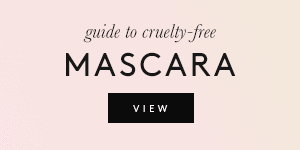 What criteria do you use to determine if brands are cruelty-free? The “cruelty-free” brands on my lists don’t test finished products or ingredients on animals at any point during production. 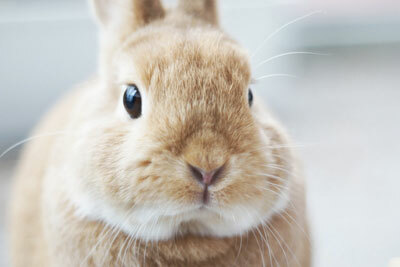 No animal testing is being performed by the brands themselves, their suppliers, or any third-parties. These brands also don’t test on animals where required by law, and don’t sell in stores in mainland China. 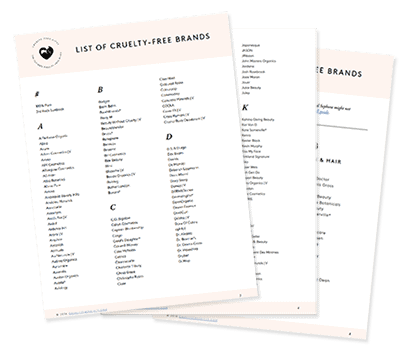 How do you pick the brands on your cruelty-free list? I select the brands and reach out to them myself. I don’t accept requests from brands to be added to the list. The brands I select are well-known and can mostly be found in stores, although I also include a few lesser-known brands that really stand out. 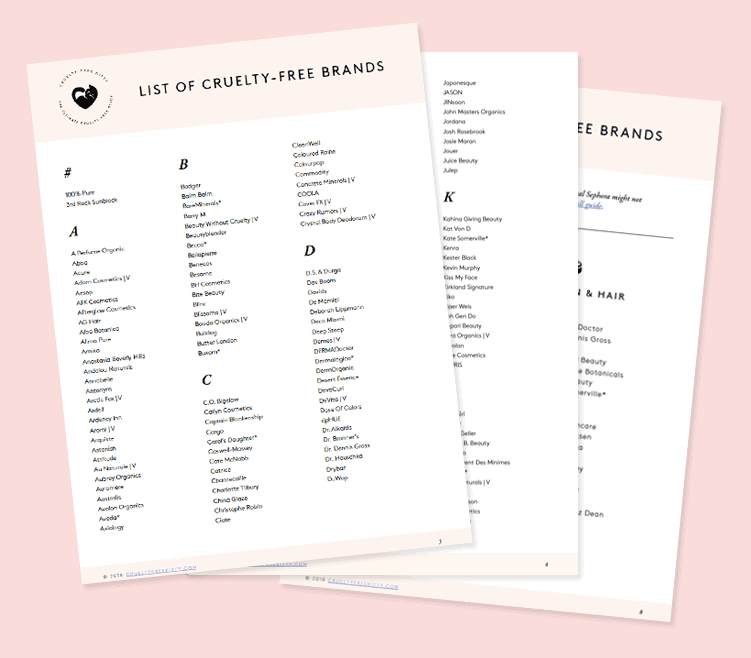 I want this list to be practical and to help you shop cruelty-free, both online and IRL, which is why it’s carefully curated. Can I pay for my brand to be added to the cruelty-free list? 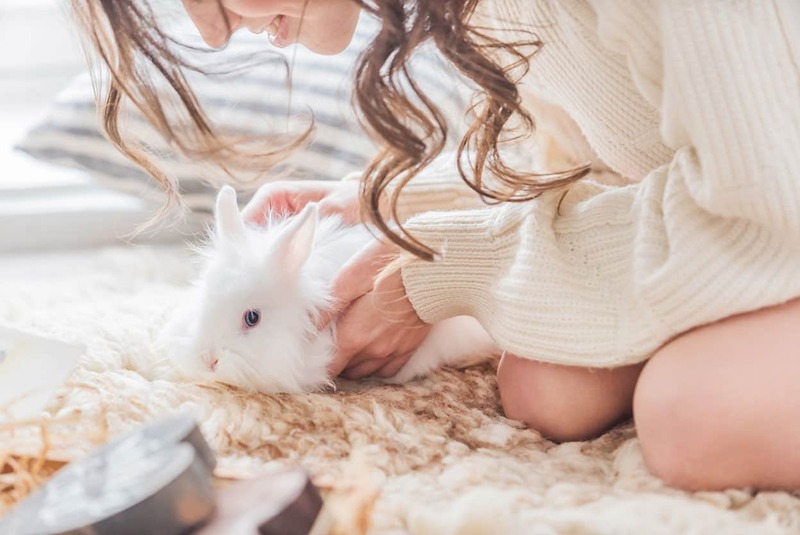 Some brands on your list of non-cruelty-free brands claim not to test on animals. Why is that? Don’t be fooled by the wording and always read the full policy! Some brands bend the truth. For example, they claim “not to test on animals unless required by law”. Logically, this means they do test on animals. 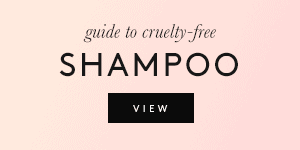 I want to know if a brand is cruelty-free. Can you help? If you want me to research a brand that isn’t on my list, you can suggest the brand in the Community. 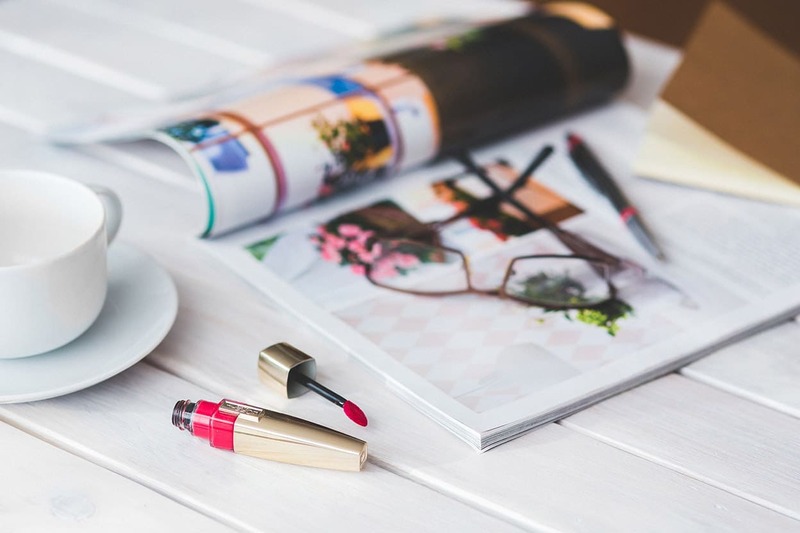 Are all brands on the cruelty-free list vegan? No. 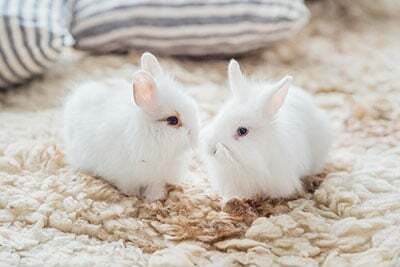 A “cruelty-free” brand is a brand that doesn’t test on animals. 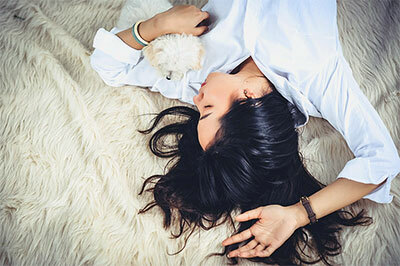 A “vegan” brand or product doesn’t contain animal-derived ingredients. 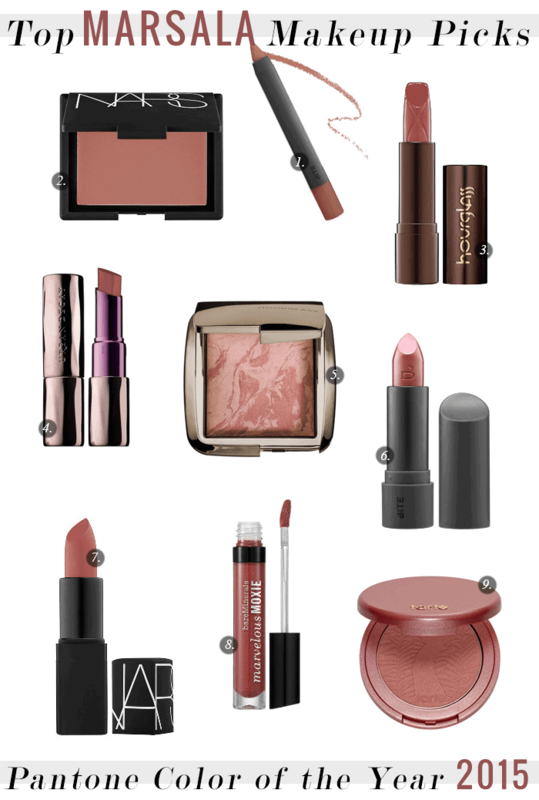 Not all cruelty-free brands on my lists are 100% vegan, but most offer vegan products. If a brand is 100% vegan, it’s marked as such on the list. Some cosmetics are “made in China”. Does this mean they’re tested on animals? No. 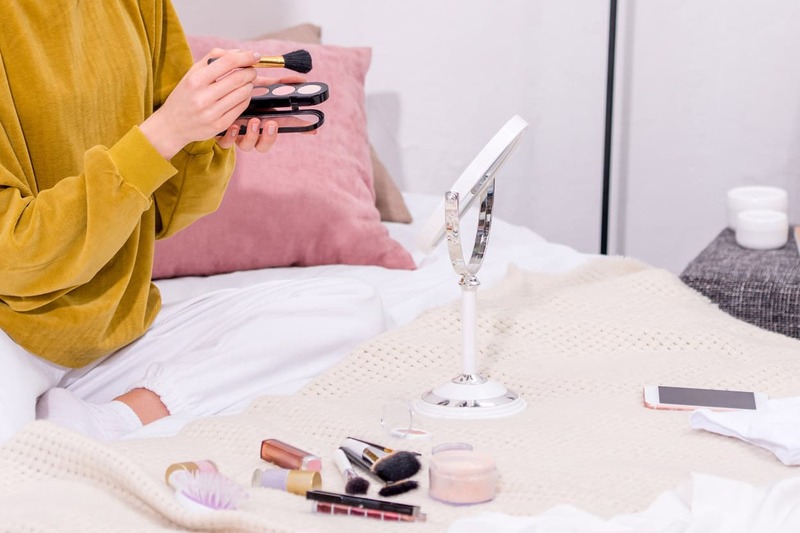 Many cruelty-free brands sell products that are “made in China”. 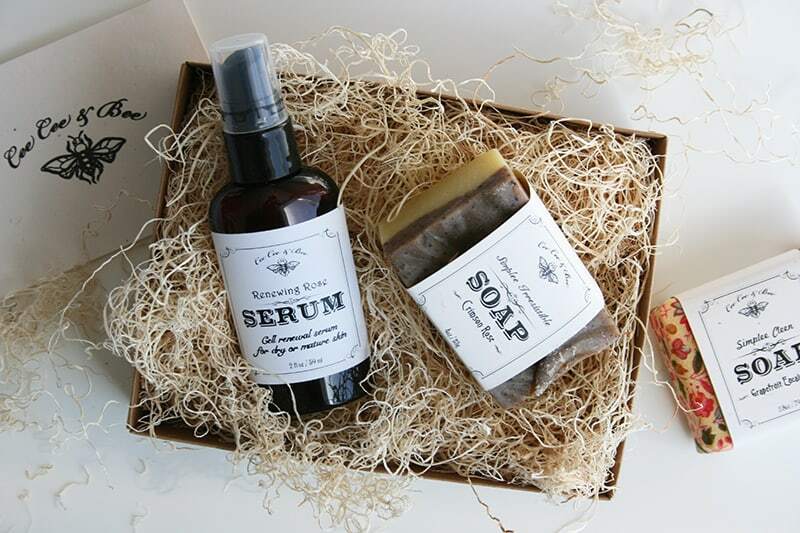 These products are not tested on animals. Only products sold in stores in China have to be tested on animals. I wrote an article on this topic. Can you add [insert MLM company] to your list? No. There are no MLM brands on my list, and this was a deliberate decision. I don’t believe that the MLM model is an ethical one, and I don’t promote these companies on my site.